On February 14th, there is the EIVP’s Prom Ball. Basically, it is the only dressed-up school party of the year. This is an event were we are going to show our school pride and moreover celebrate the new graduates, which are students from the 46th promotion of the school. The evening will be full of surprises and animations such as a sushi bar, a gospel choir, a jazz band, dancers and so on. It will take place at the Forum de Grenelle in the 15th arrondissement. 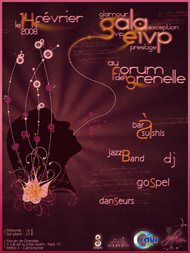 For more information, visit our website http://ww2.eivp-paris.fr/gala. You can already book your places in the main hall of the EIVP, every day of the school week. If you’re looking for a great party, come and bring your friends! When hearing “hip-hop dancing” people often figure out “street dancing” and nothing else. However, few people know that hip-hop dancing can also be choregraphed and have a great set up as any dance show. In France, one of the most talented choregrapher is Franck II Louise. He started his career as co-hosting a 80s TV show called H-I-P H-O-P where dancers where showing off their new moves. He created the first french break dancing crew: Paris City Breaker and at the same time was a DJ. Since then, he wrote music for several dance crews and began to create his own choregraphies. Willing to link as much as possible the two worlds of dance and music and fascinated by new technologies, Franck II Louise participated to research. With a new show Konnecting Souls he proposes to reverse the traditionnal process of choregraphy: instead of creating move after a music, the dance move will create the music. His dancers are thus equiped with sensors which detect their moves and translate them into music. The result his quite impressive as the whole of the music depends on the dancers and since the dancers cannot have any marks to perform their moves. His shows have been performed worldwide in several hip hop festivals. So if you see it scheduled, don’t miss it! Like BedZed in London, England, many « green neighbourhood » are appearing throughout the world. For example, the Vauban neighborhood was set up in Freiburg-in-Brisgau, Germany. We recently visited the neighborhood during our cultural trip to Basel, Switzerland. 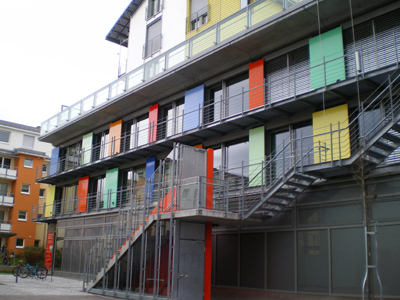 As a green neighbourhood, the idea of Vauban is to integrate different urban functions within the same space. Eventually, both housing and employment have been created within this borough. 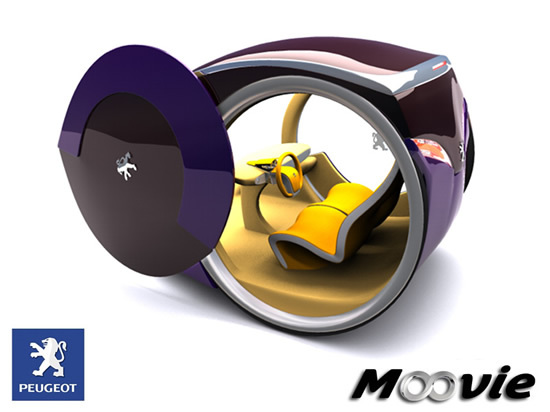 This not only eases the mobility, but also reduces all the commuting distances and facilitates the integration of the public transportation network. As a result, one of the tramway line crosses the main street, which is bordered by several buildings, displaying shop or commercial buildings on the ground floor and housing on the other floors. The neighborhood also includes many apartments or collective housing, gathered around public or private gardens and front yards. 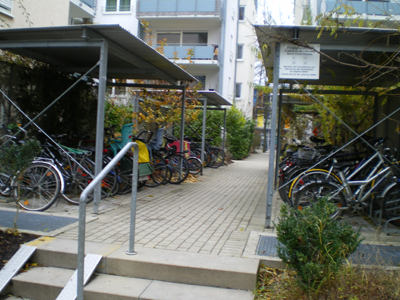 In addition, the car seems to have been banned from the system as car parks are only located outside or on the border of housing zones and we can only see bicycle parks within the neighborhood. The tramway serves the city center which is only 4 km away, that is to say 15 min by bicycle. Placing the car to a lower level allows keeping more space on the ground since car park was calculated to fit 25% of the housing needs. In consequence, there’s no need for car mobility within the zone and paths and other ways fit to pedestrian use or serve as children playgrounds. One zone of the neighborhood is equipped with solar panels to produce energy and are energy-producing. They have been built regarding the High Environmental Quality targets. 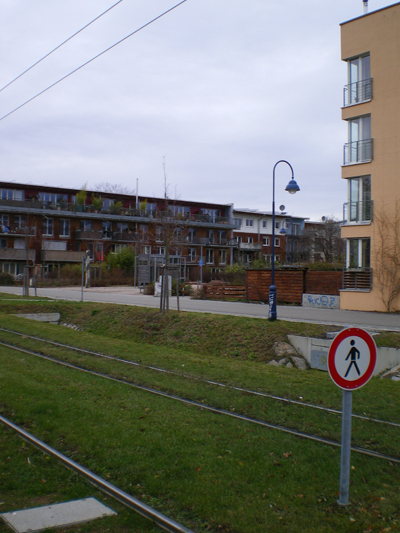 However, unlike BedZed which was created by urbanists and architects, Vauban was made upon the citizen’s initiative. Many groups of persons willing to build such a house are created; they are called “Baugruppen”. They gather to define which organization they want for their flat or small neighborhood and then hire professionals to realize their project. This is a good way for them to know people they’ll live next to before moving in, but it also lowers the cost of the building and allows the creation of equipments fitting the inhabitants’ needs. 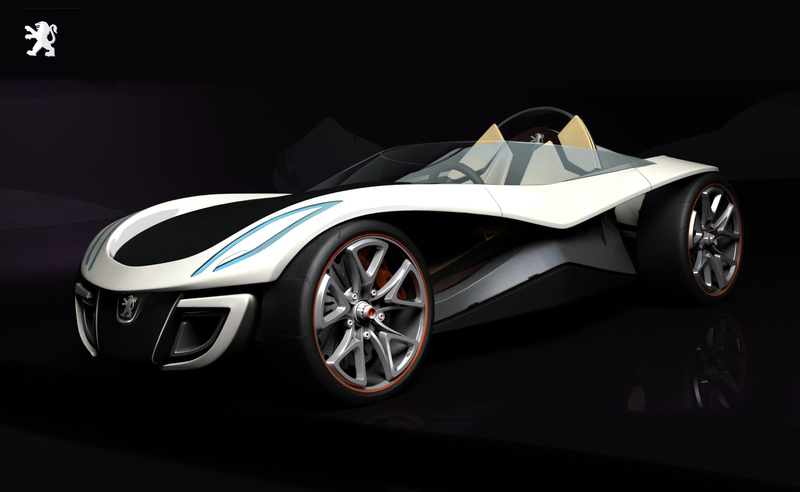 As the inhabitants are implicated at the beginning of the project, the project is accepted and followed by all. And it is also easier to achieve results are the inhabitants decided all together the special organization. To conclude, BedZed is more a “display” of environmentally-friendly elements (wind-mills, solar panels and so on…) and demonstrate rather a will to show off (with bright color, big devices…) than to actually have a . It is mostly a fashionable housing that only well off people can afford for the moment. However there’s a strong will to integrate social mixity which would be a great step in urbanism. On the contrary, as Vauban has been created by the citizens, it contains private houses from small ones to fancy ones; as well as flat or collective housing and thus gathers several social ladders. One key to solve city spreading, which is the most topical issue in urbanism, is to integrate all functions in one neighborhood, as it’s done in Germany and England. By reducing the commuting distance and distance to all the public facilities and shop, we can curb down car use and set up a powerful and efficient public transportation network. –	It covers an area of about 38 ha. –	The construction took place between 1996 and 2006. 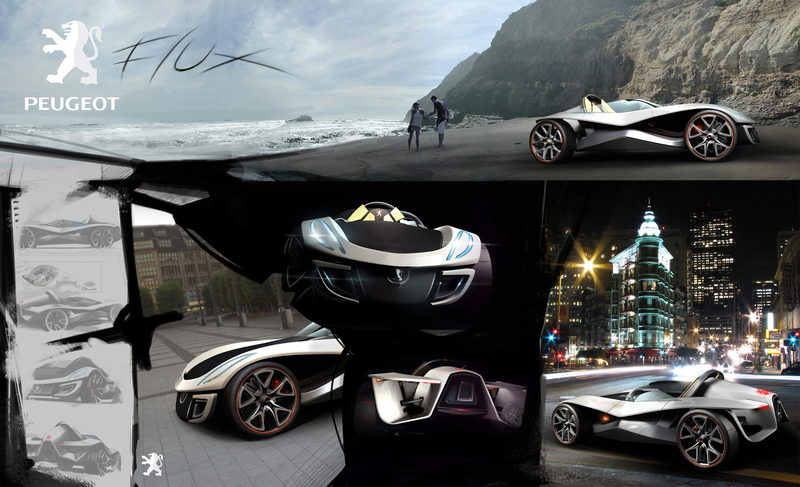 For the fourth time, Peugeot decided to implement a competition of design. 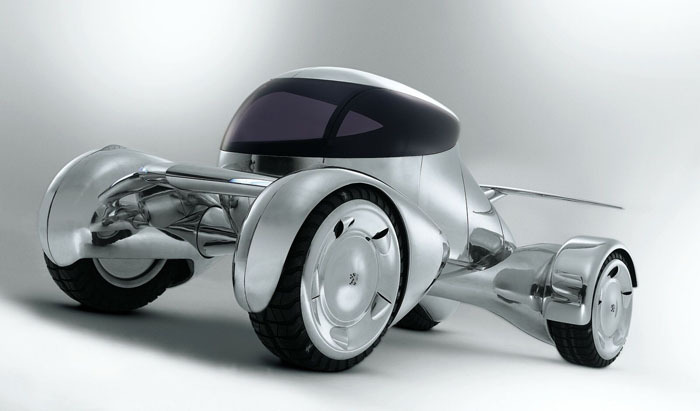 In order to improve their creativity but also to find new inspiration and concepts, Peugeot asked ordinary people to imagine the car of tomorrow. This worldwide competition is a real succes. Let us see the winning projects. Realised by Stefan Schulze, Germany. Do you think they are fonctionnal ? They are so attractive, aren’t they ? 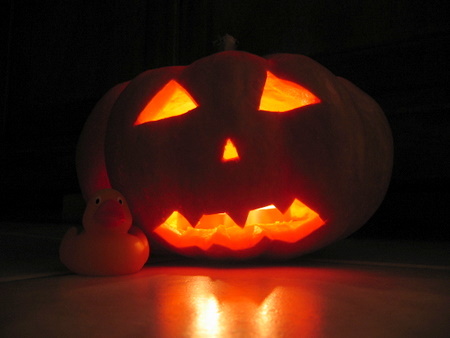 Nowadays it is celebrated in many ways throughout the world, mainly in english-speaking countries, with parties, trick-or-treating, pumpkin carving and so on. But at first, the feast was introduced by the Celtics and the name, come from “All Hallow’s Eve” which stands for: the night before the day of all saints (ie November 1st). Curitiba, Brazil managed to set up an outsanding transportation scheme. Indeed, it is now an exemple for many cities regarding transportation and congestion cities. It has eventually received awards from environnment organizations. Curitiba is located in the state of Parama. In 2005, the population amounts to 1 757 900 inhabitants. The population increased of a factor 3 in 25 years. Indeed, a plan for urbanization was needed to keep up with the city’s extension. The rapid growth of the city from the 1950s resulted from the migration from rural areas to urbanized zones. The Master Plan for the city was launched in 1965. The main idea was to use transportation land use and road systems as integrative tools for Curitiba’s development. By 1970, the original radial model of the city was changed into a linear model for urbanisation throughout a zoning law. One year later, it was the first Brazilian city to introduce a pedestrian network, which is now extended and includes 130 km of roads for bicycles. Alongside these changes, structural axes were built. These corridors componed of 3 roads, dedicate the two restricted lane of the central road to express buses use exclusively. All the measures taken eventually curbed down congestion in the center and allowed a rapid transit of passengers. It was designed as a spiderweb to reach every corner of the city. The purpose was to propose an effective and integrated system to the citizens. Therefore, there’s a unique fare for one travel and connection is ensured within the network by modal platforms and terminals. 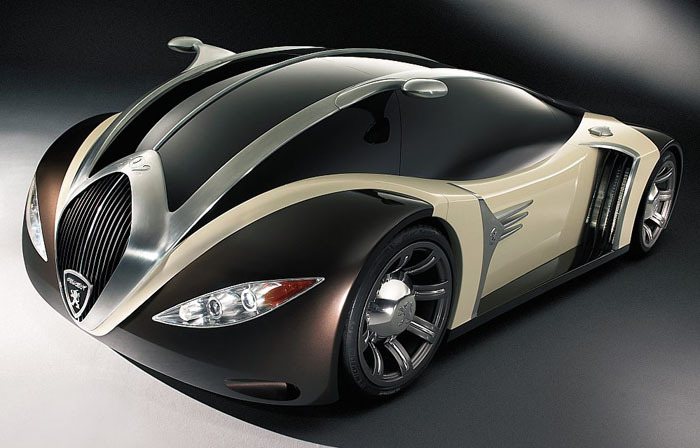 –	It transports 1.8 million people annually. –	80% of the inhabitants uses the bus even though 28% of them do own a car. –	The air pollution was reduced by 30%. As for the cost of the project, public investment amounted to 300 million dollars. However, the system now runs independtly of subsidies as for $1 from public investment, there are $4 from private funding. The fare of the tickets cover the global costs of the system except for the infrastructure maintenance, which is taken in charge by the city. The city is behind the success of the project. As a matter of facts, it designed the lanes, choose the vehicle, installed stations (even in the favelas) and set a unique fare to 15 FB whatever distance is made. Therefore, an easy access is guaranted to everyone. Curitiba thus set high standards for metropolitan transport systems. The scheme of the Brazilian city has proved its efficiency and is rewarded by several urban organization. It was a model for some cities as it inspired Bogota’s Transmileneo. However, Curitiba not only based its urban plan on transportation and other breakthrough were also made in the fields of environment and waste management, for example. Therefore, this city can definitively be used as an inspiration to design new transportation plan. I would like to talk to you about my favorite artist: Nils Udo. I am quite sure that you do not know him. Let me introduce him to you. 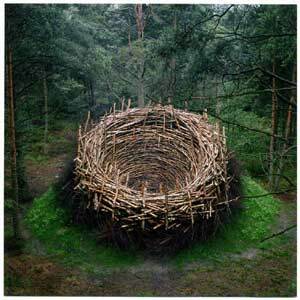 Nils Udo is connected with the movement of the Land art, appeared in the 60s. These artists wanted to insert the nature into the art, even to consider it as art for sake. They also tried to determine in which measures we all act on the nature, individually (a ston throw in water, a cut leaf). So, they developed a short-lived art, completely constituted of natural materials. For example, Walter de Maria planted in a field 400 masts of steel ready to receive the lightning to multiply the effect of this one and the spectacle which ensues from it, Robert Smithson built an immense pier in the form of spiral on a lake, Christo packed cliffs of fabric of nylon. And we could enumerate many others example … These artists never met each other but critics grouped them together them under the terms of Land art or Earth Art. 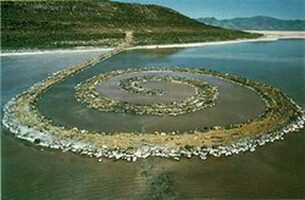 Robert Smithson, Spiral Jetty, Utah, 1970. 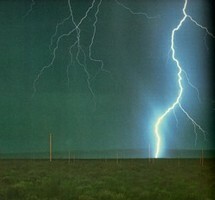 Walter De Maria, The Lightning Field, New Mexico, 1977. Let‘s focus on Nils Udo. 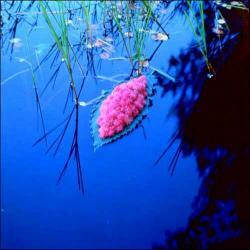 When he speaks about his artistic step, Nils-Udo uses these terms: Nature-Art-Nature (Natur-Kunst-Natur in German). Natur: ” in the forest. My glance can settle wherever. Everywhere where I look, I could begin a work.” At first, our man becomes soaked with what surrounds him, strolls, observes, admires. Kunst: then he is inspired by such element, such color, such shape, such place. Then he composes, as we would compose a picture. He plants bamboo assembled with other vegetables, he puts flowers on water, he realizes a bed of berries on the ground … His work is born in the nature. Natur: but Nils-Udo does not stop there. He composes with the nature, with the seasons, the climate. Then after the artist, the nature is going to intervene in his turn, randomly, is going to resume its position. And so flowers tumble down the brook, and so sculptures are covered by the vegetation or trampled by sheeps, that the work does not consist over the moment but that it is necessary to wait that bamboo grows. Then the sculptor leaves place to the photographer. Nils-Udo, No title, Reunion Island, Indian Ocean, 1990. Nils-Udo, No title, Yonne, France, 2000. Nils-Udo, No title, Central Park, New York, USA, 1991. Nils-Udo, Cercle de bambou-calumet, Reunion Island, Indian Ocean, 1990. All plant or mineral is material to create : snow, flowers, leaves, berries, forest, water, stones, desert … But he does not exclude either human of his work and often built nests in the nature to realize then photos of these structures lived by human bodies. This type of creation gave place to numerous state commissions. But we do not cross a sculpture of Nils-Udo in every cornerof garden … On the other hand, you maybe already perceived his universe in advertisements such as the film of launch of the perfume Mahora de Guerlain for whom he intervened in the desert. But the artist does not wait for the orders to create, he can multiply creation at every time. Nils-Udo, No title, forest of Marchiennes, France, 1994. Nils-Udo, No title : Vassivière en Limousin, France, 1986. Nils-Udo, Nid d’eau, Chiemgau, High Bavaria, Germany, 2001. I hope this trip make you dream. Don’t hesitate to ask questions.